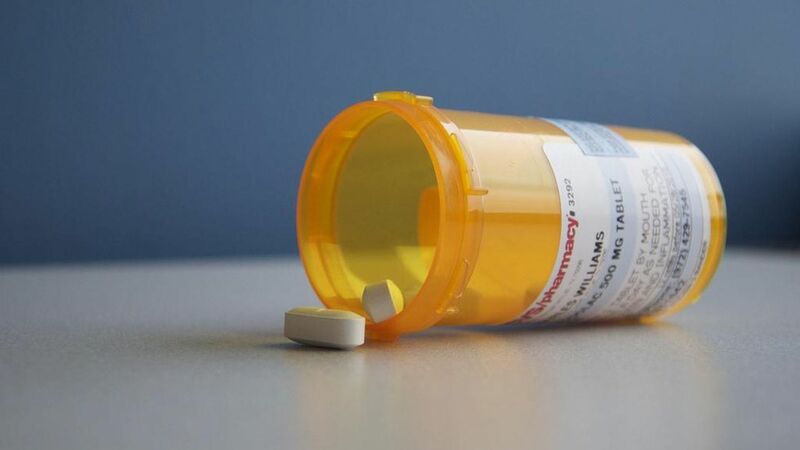 The number of opioids prescribed quadrupled from 2011 and 2013, and 19% of Americans with mood disorders have used opioids — compared to 5% of the total population, according to a new study in the Journal of the American Board of Family Medicine. 51% of all opioid prescriptions in the U.S. are given to people with anxiety, depression or other similar disorders. Past research has shown that people with depression are more likely to have chronic pain that is often treated with opioids. Doctors could be more likely to prescribe medication when they know the patient already suffers from an emotional disorder. Opioids may temporarily help depression.